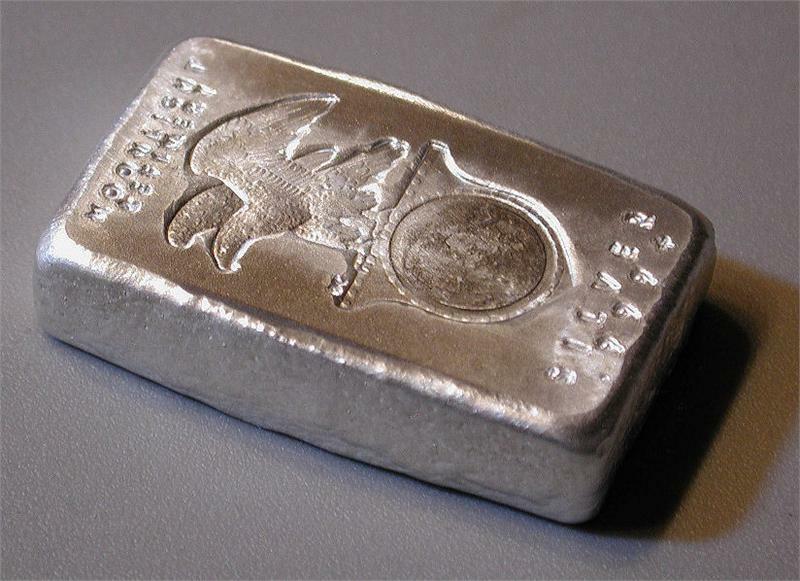 Hand-poured 5-troy-oz 999+ silver bar, freshly refined to high standards by Dave Emslie. 29mm x 50mm x 10mm (varies). 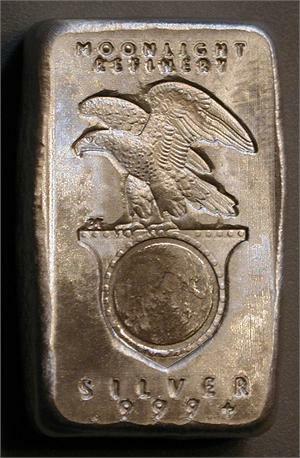 Stamped on a surplus Denver Mint Grabener coin press using dies by Daniel Carr. 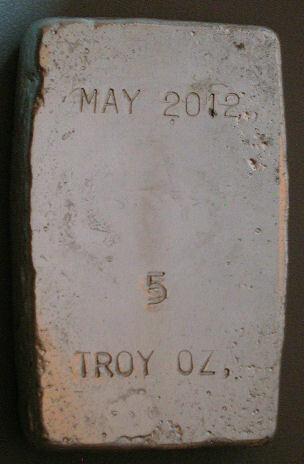 Blank back hand-stamped "MAY 2012", "5", "TROY OZ.". Love these bars. 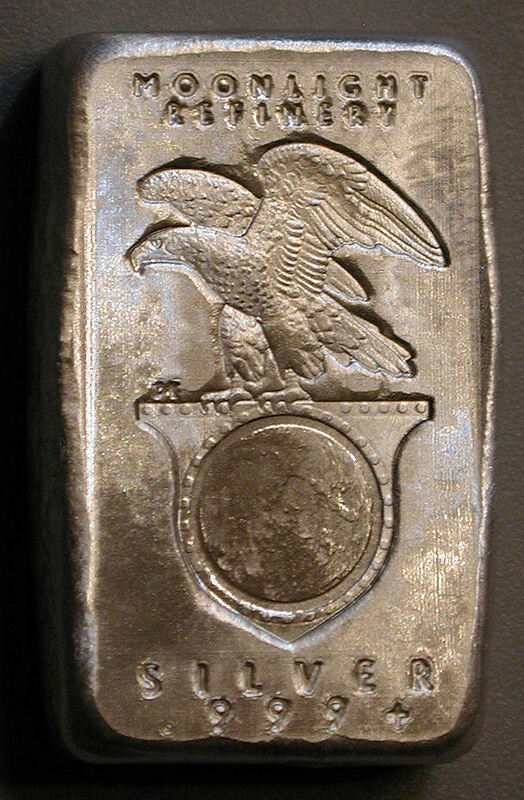 Nice clean hand-poured bars with a cool design. Low mintage of 34 was a huge factor in buying mine.